We make a variety of natural food additives designed to increase yield and reduce waste to boost your profit margins while improving the quality of the products on your customers’ plates. Additionally, our food safety product lines eliminate/reduce bacteria without affecting the tangible qualities of foods, while most artificial alternatives only inhibit bacterial growth and tend to impart off flavors, colors, textures or other qualities. Find products for fresh, frozen, cooked and ready-to-eat meats, poultry, seafood, deli entrees as well as RTE salads, sauces and more. 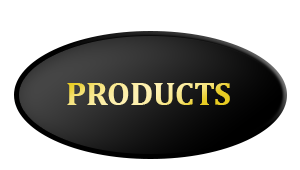 Use our innovative products in your marinades, injections, seasoning mixes, brines and other applications. If you can’t find exactly what you need, please get in touch and we’ll discuss creating a customized solution to perfectly fit your application, product profile and budgetary needs.